A company in global market business to exports Indonesian products to the whole world. Indonesia-Product.com will help you to find the real and original handicraft and furniture of Indonesia, Indonesia’s crafter production, with cheap price and has high quality. Directory of wholesale, manufacturers, distributors, importer and exporter in Indonesia – A company in global market business to exports Indonesian products to the whole world. Indonesia-Product.com will help you to find the real and original handicraft and furniture of Indonesia, Indonesia’s crafter production, with cheap price and has high quality. Batik Tanjung Bumi is one typical of famous batik from Bangkalan with more unique motif when compared to Madura batik from other districts. 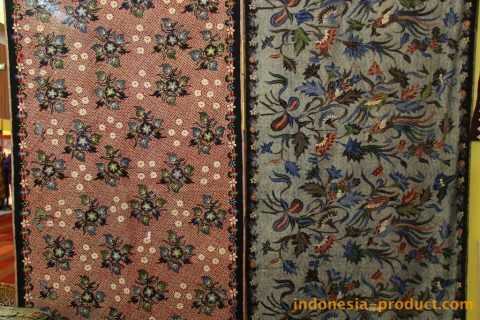 This batik motif tend to be more nuanced Madura with characteristic color of red, yellow, green, or one of the three on each batik. Motif of Batik Tanjung Bumi are dominated by surrounding nature such as plants and animals. And last but not least, the manufacturing process of Batik Tanjung Bumi is more detailed than others. Batik Tanjung Bumi has a batik motifs coast that is famous for the use of color – sharper colors like red. Batik Tanjung Bumi is also well known with “Batik Gentongan”. 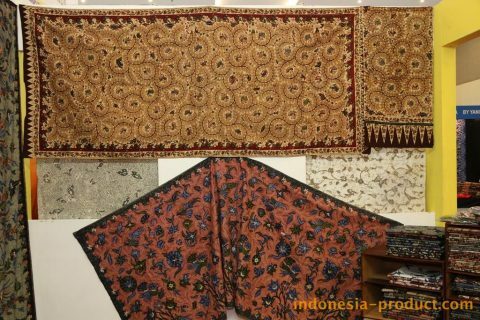 This batik motif has profound value of tradition Madura. The uniqueness of Batik Tanjung Bumi motif is provided by Lavega Batik. Lavega Batik is manufacturer and showroom of batik cloth and fabric with motif of birds, flowers, and life that seems to be a fishing village in Madura batik. 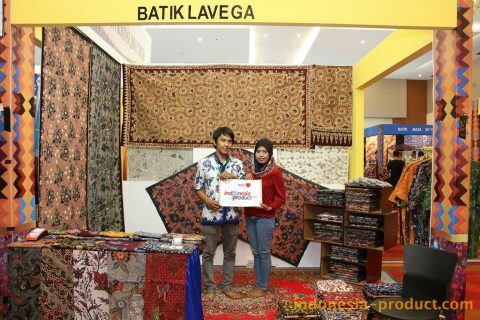 Displaying the various types of Batik Tanjung Bumi in the form of shirt and fabric, Lavega Batik sells many batik collections with more elegant design. Lavega Batik offers various kind of handmade Batik Tanjung Bumi and all products are made by skilled Batik artists from Bangkalan area. Special orders are often received and made itself at Lavega Batik. So, what are you waiting for? Let’s visit the showroom of Lavega Batik, or you can contact directly this workshop to order in wholesale quantity.